The fight against ageing has never been so prevalent in society, prompting a whole host of options to help us turn back time. When looking for treatments to reverse the signs of ageing, there are some serious questions you should consider before purchase. & it can last a lifetime! Creams are an important part of your skincare regime as they provide a protective barrier against external elements that can cause damage. However, creams used in isolation are not sufficient to actively diminish signs of ageing. 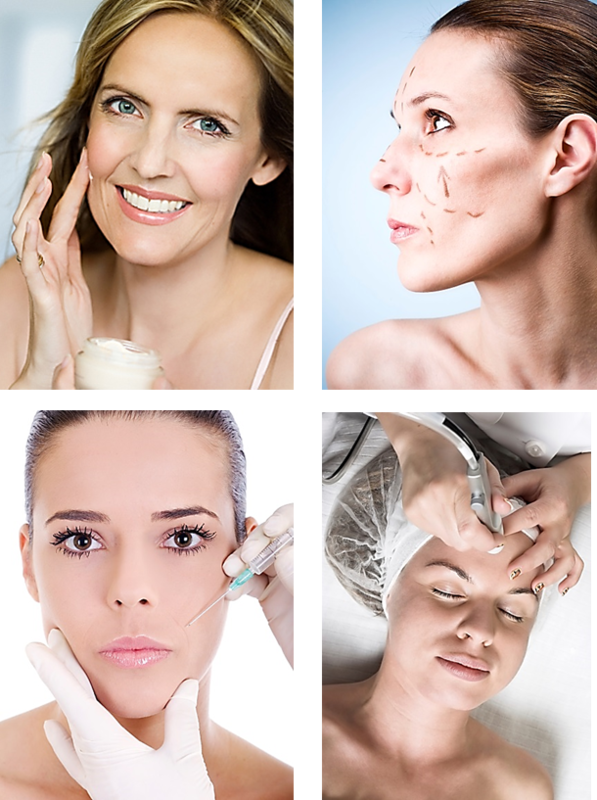 Botox & fillers tighten the skin through repeated paralysis of the muscles in the face that create expression. The danger of continual Botox is that over time the brain will stop sending signals to the face as they have been constantly rejected through paralysis – causing treatment to become essential rather than optional. 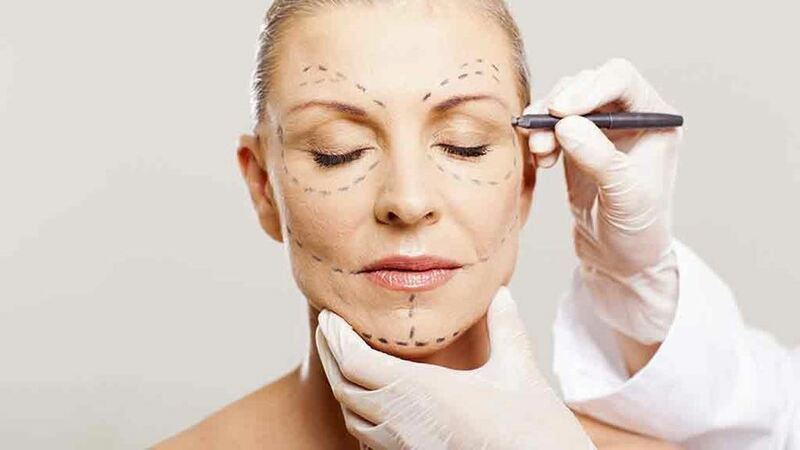 Surgery is often thought of as a permanent anti ageing solution, but in fact this process merely stretches your skin, without benefiting the underlying muscle which supports the facial structure. As a result, the effects of surgery are often diminished over time resulting in the need for a further procedure…Moreover, there’ is a huge health risk involved with going under the knife in addition to large financial commitment.